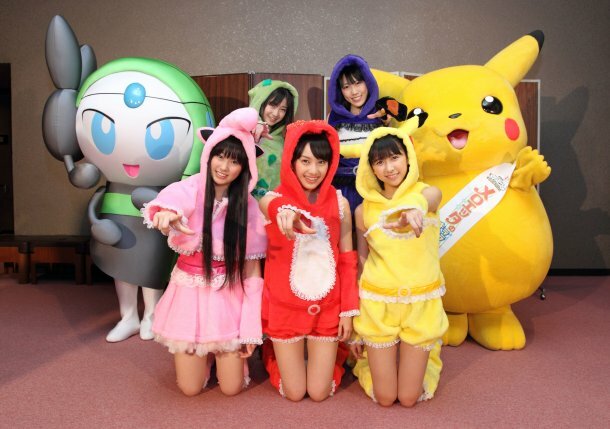 As we reported Momoiro Clover Z aka Momoclo （ももクロ) will sing an ending song (ED) of Pokemon movie 'Meloetta's Sparkling Recital' and Pokemon TV Anime, they performed it today live and Pokemon Movie site announced it officially. Song CD will be released on 27 June 2012. 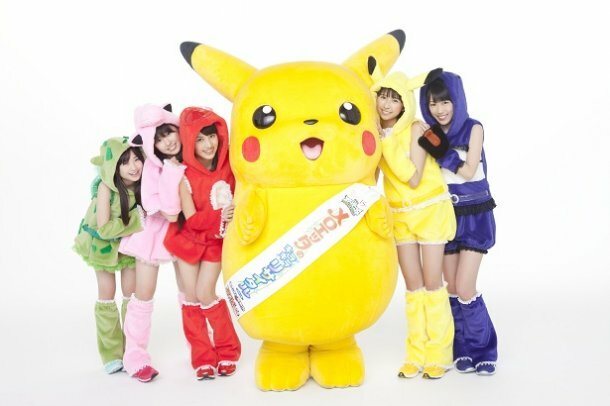 This song will be aired in Pokemon TV Anime on 17 May 2012. Will upload PV soon. 18 May 2012 : Added links of each personal blogs and next post.